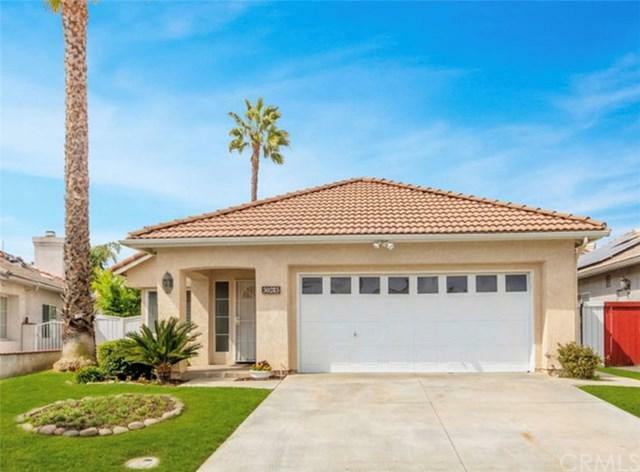 COZY MENIFEE LAKES HOME just walking distance to the beautiful LAKE! 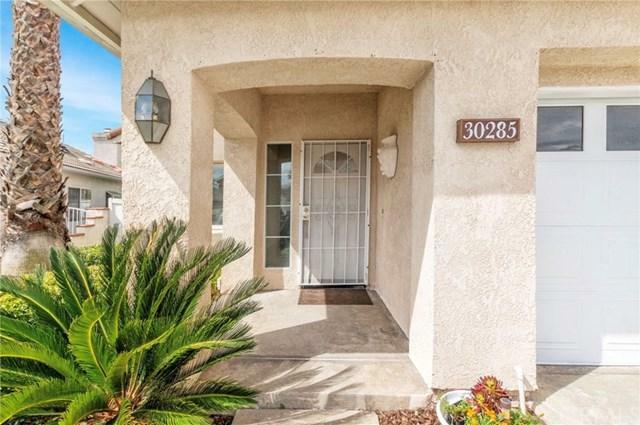 This single story home includes 3 bedrooms, 2 bathrooms and located in the heart of Menifee in the highly sought after Menifee Lakes Community. 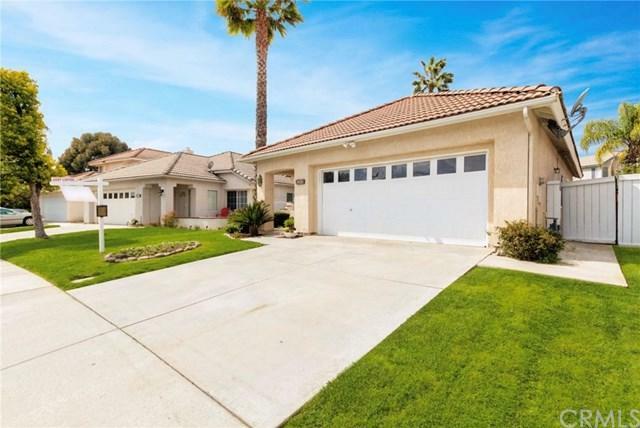 THE ONLY LAKE community in Menifee with LOW TAXES & LOW HOA!This adorable home includes many upgrades such as wood laminate flooring, newer paint, freshly stained kitchen cabinets, gas fireplace, good size back yard with lush landscaping, master bedroom with walk in closet , 2 car garage. 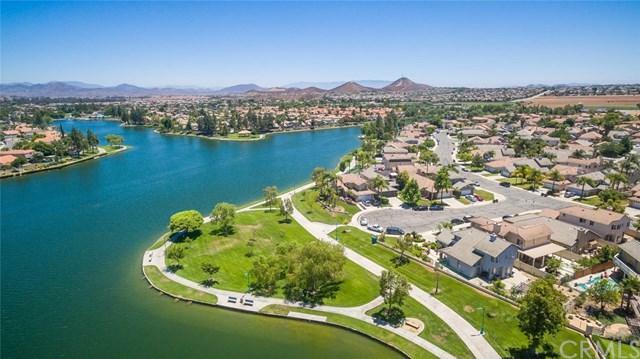 Steps away from Menifee Lake this HOA includes access to the private lake with almost 3 miles of walking paths, community pool with slide/ beach entrance/ volleyball court/bbq area/clubhouse for private events/ seasonal trout derby/ paddle boats for rent/ and much more!!! Walking distance to highly ranked schools and San Jacinto College. Close to new shopping centers and the freeway. DON+GGT MISS OUT ON THIS ONE!! !